At the end of 2016 I did a music video for Danish rock band Miners Outfit. Their single “I Dare You” focusses on how the population in first world countries views refugees. 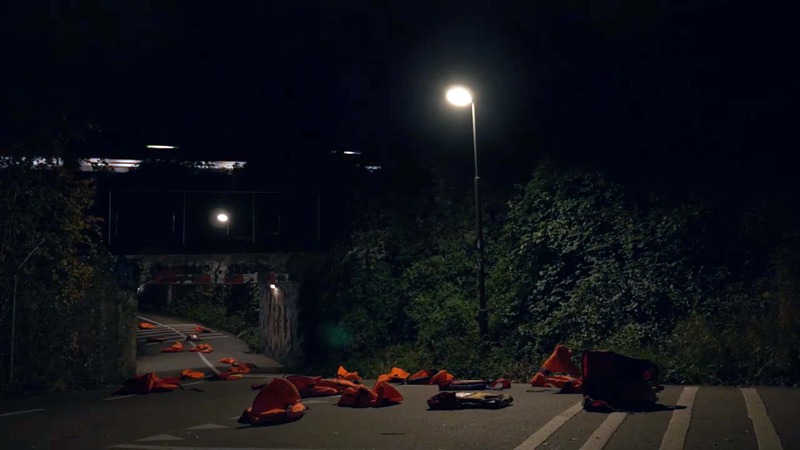 We wanted people to remember that their safe little lives are fragile things, and we wanted to put the orange life-vests (that have become synonymous with drowned refugees) on regular people, doing regular things. The idea is to emphasise that we’re all in this refugee boat together. It was difficult to realise with the time constraints and zero budget, so we settled for 3 female leads of different ages. All in all I think it came out pretty well. I was on a steep learning curve, using my Panasonic Lumix GH4 for video for the first time, learning how to handle a glide-cam, and rediscovering Adobe Premiere and After Effects after not using them for 4 years. I came out much stronger at video production, and I hope to work on more music videos in the future.